Our company is counted as the foremost manufacturer, exporter and supplier of a broad variety of Indian Moringa Tea Cut Leaves that serves us true refreshment apart from adding vital nutrients. 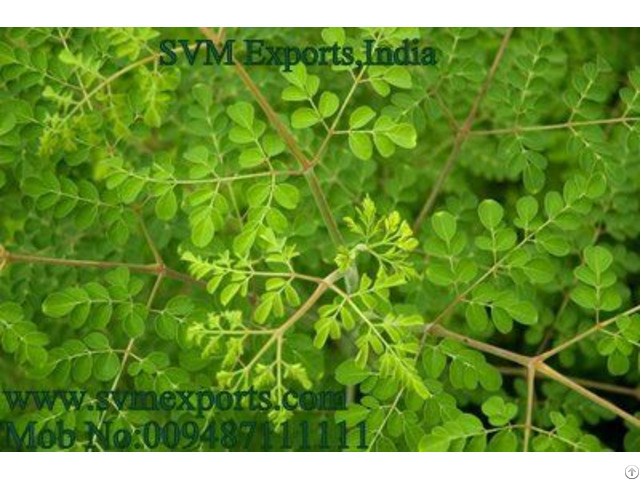 The offered Indian moringa tea is acts as an effective source of antioxidants. 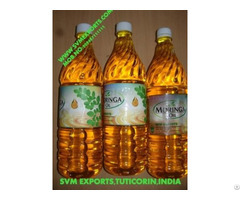 This Indian moringa tea is available in different packaging options to meet the diverse needs of the customers. 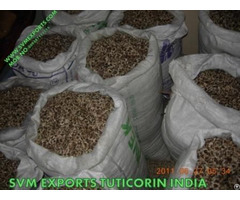 We assure our customers that offered Indianmoringa tea is stringently monitored on various parameters.